Members of the Board of Commissioners are (l to r): Michael Dougherty, Matthew Garson, Micah Knapp (Vice President), Matthew Sullivan (President), Kaitlin McKenzie-Fiumara, Larry Baker, and Robert O’Connor. 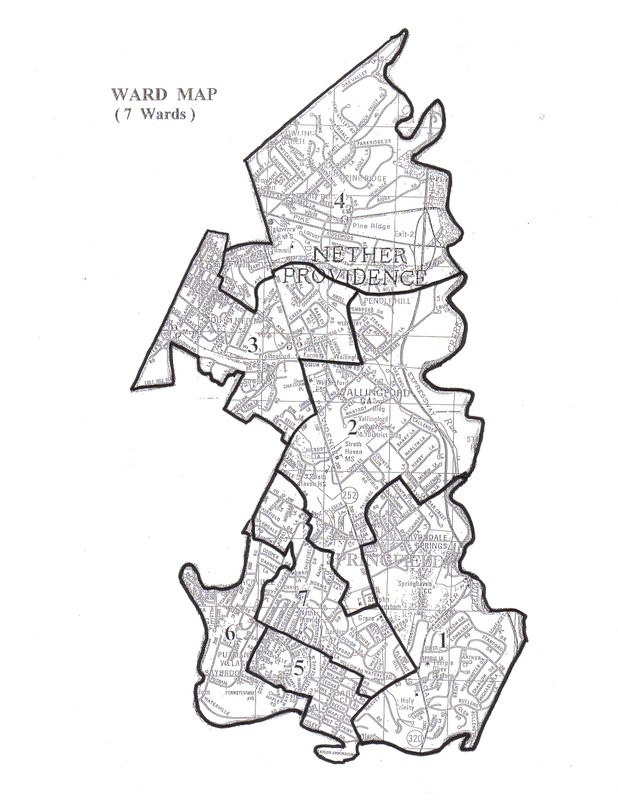 The Township is governed by a seven-member Board of Commissioners. The Board’s chief responsibilities include supervising Township operations, establishing an annual budget, levying taxes, and passing necessary ordinances. The Board also appoints principal officials to run the day-to-day affairs of the Township as well as volunteer members to serve on the township’s advisory boards, commissions, and committees. Beginning in 2018, the working session meetings will take place on the second Thursday of the month, and the legislative session meetings will take place on the fourth Thursday of the month. All meetings begin at 7:30 PM and are held in the upstairs meeting room of the Township Building, located at 214 Sykes Lane. Meetings are open to the public. Residents are welcome to speak during the Public Comment portion of the meetings, which is at the beginning of the agenda. Residents are asked to limit their comments to no more than three minutes. Meetings are televised live on Nether Providence’s Cable Channel 5 for Comcast customers and Channel 37 for Verizon customers. Members of the Board of Commissioners are elected to four-year terms and receive $2600 in annual compensation. If you wish to send your commissioner an email, just click on the link that appears under his or her name below. The agenda and minutes from previous meetings are available here. Not sure of your ward? Use PA’s polling place locator to find it. Or check out the ward map.